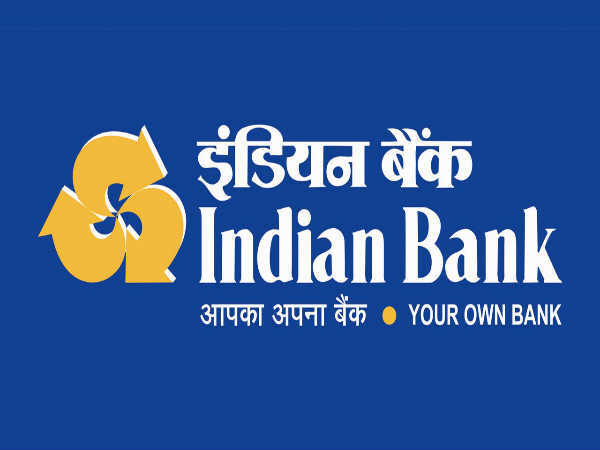 » 417 Vacancies Open For Probationary Officers At Indian Bank! 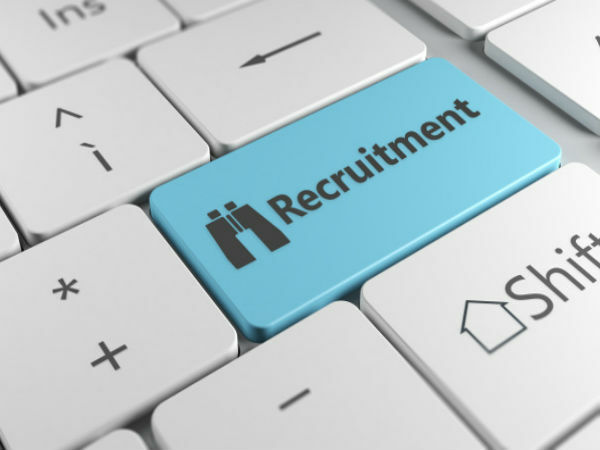 417 Vacancies Open For Probationary Officers At Indian Bank! Indian Bank is looking for young and bright candidates to apply for the post of Probationary Officer (PO). Special reservation is provided for the differently abled and the backward castes. Qualifying candidates will be given pre-exam training and made to undergo a PGD course in banking and finance at the Indian Bank Manipal School of Banking (IBMSB). Successful candidates are ensured a promising career with the bank on completion of the course. Step 1: Log on to the Indian Bank official website. Step 2: Click on the Careers tab at the top of the page. Step 3: The list of notifications will be displayed on the screen. 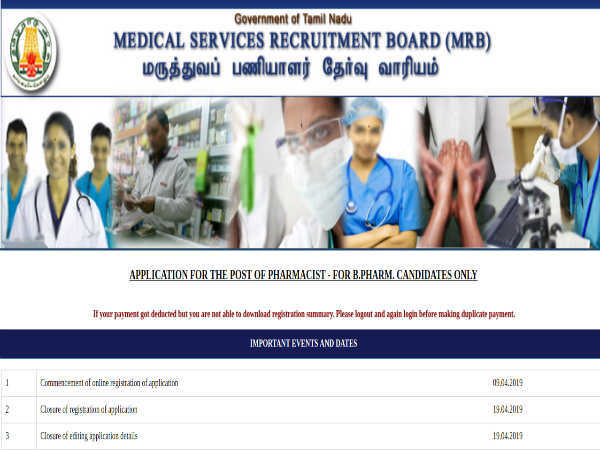 Click on the link that reads, CLICK HERE TO APPLY ONLINE FOR PO ON BOARDING. Step 5: Click on the button to register as a new user. Step 6: Read the important points displayed on the pop-up menu and click CONTINUE. Step 9: Click Save & Next and follow the subsequent pages to complete the registration process.